For the last few years I’ve had trouble sleeping. I know I’m not alone. Many people suffer from insomnia. Insomnia is the inability to fall asleep and get a restful night sleep more than a couple of nights a week. It makes it hard to fall asleep, hard to stay asleep, or cause you to wake up too early and not be rested. This is not a good way to live! Here are some Natural Ways to Beat Insomnia and live well. People with insomnia get sick more often and typically do not feel as well as those who are able to get a good night’s rest. 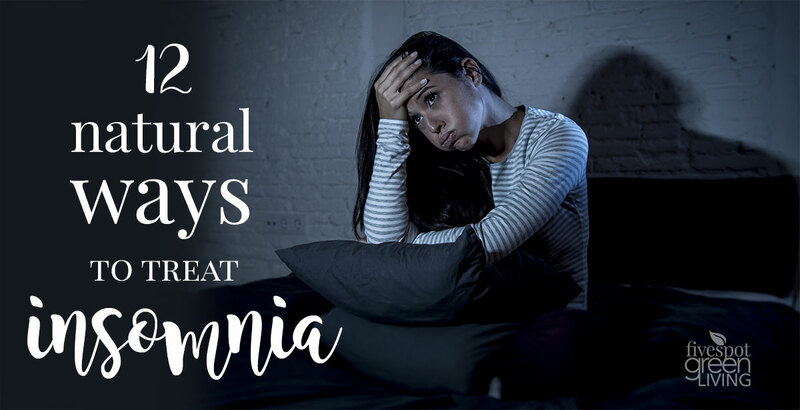 Most people with insomnia have it because of poor sleep habits, depression, anxiety, lack of exercise, chronic illness, or certain medications. Mine was definitely from depression and anxiety after my parents passed away. My mom was sick with a glioblastoma brain tumor and my dad died shortly afterward. If I didn’t take a sleeping pill, I would lie awake for hours thinking about my parents and grieving them. But you can’t take sleeping pills forever. 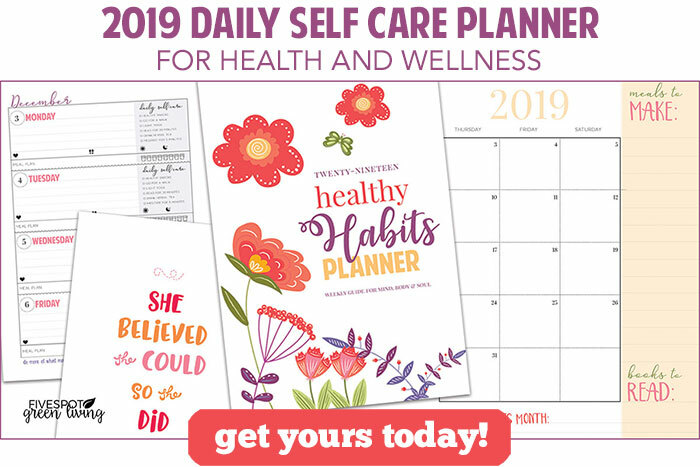 These methods I am laying out below can help with all of those thoughts swirling in your head, keeping you from sleep, without prescription sleep aids. Today most of us have very sedentary lives in artificial lighting, which makes it more important to get plenty of exercise each day. Try yoga or tai chi for extra protection against insomnia. It can be hard to clear the mind of the day’s trouble and excitement, but a great way to do it is to try meditation. During mediation you will focus on thinking about nothing, or some people use a mantra that they repeat over and over again. Stress can be relieved in a hot bath, especially if you add aromatherapy to it such as lavender oil. When you take a hot bath, take your time, breathe in the scent and try to clear your mind. The blue light on your TV screens, computer screens and mobile devices can actually adversely affect your sleep cycles. It’s important to eliminate them a couple of hours before you plan to get to bed. The digestive process can interrupt the sleeping process if you’re not careful. Try to eliminate eating a few hours before bedtime and go to bed on an empty but not hungry stomach. While the occasional party will not ruin your sleep schedule, staying up too late or mixing up your sleep cycle too many times can affect your ability to get the right amount of sleep. For the most part, try to go to bed and rise at the same time each day. When you’re in the bed, try a relaxation technique that requires that you tense then relax each of your muscles one at a time, starting with your toes and moving up to your head. Drinking even a nightly glass of wine can interfere in your natural sleep cycle, including REM sleep which is very important to getting quality sleep. Avoid alcohol several hours before bedtime to improve your sleep quality. Create an oasis of relaxation in your bedroom, ridding your bedroom of electronics and any sign of work so that you can sleep better. Purchase bedding that is comfortable and keep the temperature of your room a couple degrees cooler than you do the rest of the house. If I had one sleep tip, it would be to go to bed and wake up at the same time every day,” says sleep medicine doctor and psychologist Michael Breus, PhD. Using caffeine to get up in the morning can have a negative effect on your ability to get to sleep at night, even if you drink caffeine in tea or coke. If you cannot eliminate it, try only having it in the mornings and limit the amount. A good replacement for coffee is to use hot herbal non-caffeinated teas instead. You may still want to avoid sugary beverages in the evening, but if you replace caffeine you’ll sleep better. Nicotine can be very detrimental to good health in general, but the drug can also ruin the sleep that you’re getting and even prevent you from sleeping as it acts as a stimulant. Plus, the addiction can cause you to wake before you’ve slept well. Some herbal medicine remedies can help ease sleep issues and save our health. 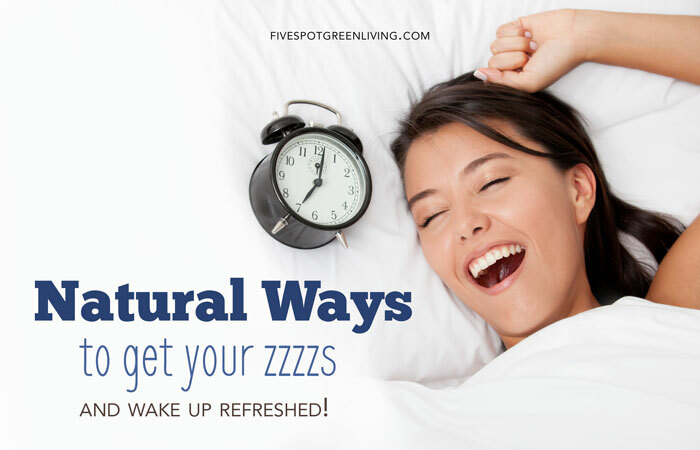 Read more about these methods on this post Natural Ways to Get the Zzzzs. Insomnia can lower your immunity. It can increase the chances of a heart attack or other cardiovascular illnesses. 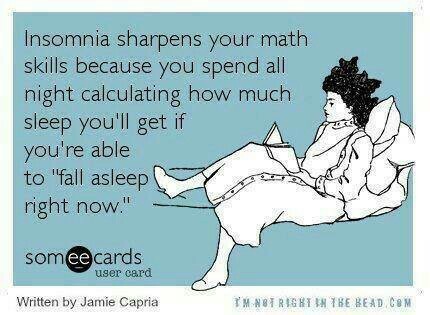 Therefore, it’s imperative to find a way to treat your insomnia. 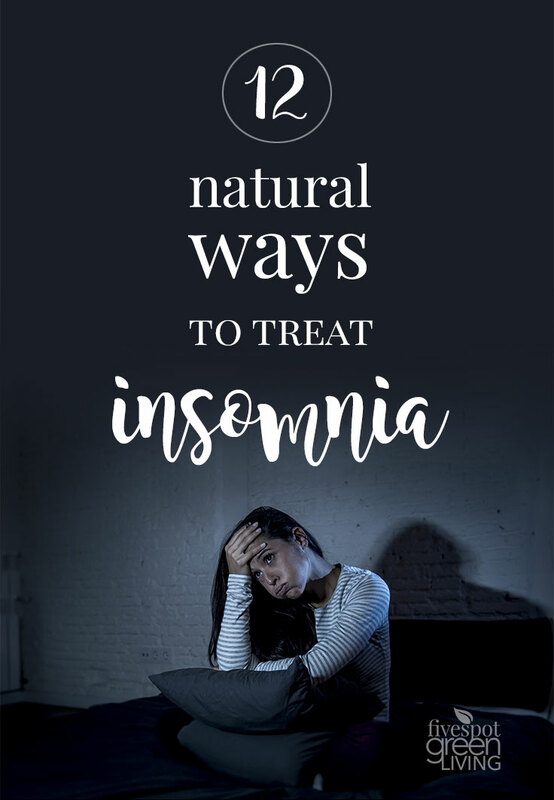 Beating insomnia naturally will ensure that you are healthier and happier mentally and physically.